Two years ago Marvel introduced us to Thor, the god of thunder from the world of Asgard. He wasn’t exactly like the comic book character but it worked out. And if it had been any other person other than Chris Hemsworth, I don’t know that it would have been as successful. I liked the first Thor. This week, the second trailer for Thor: The Dark World has been released and it looks and feels more epic. 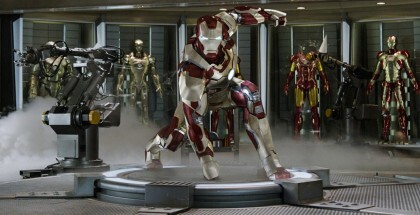 The movie takes place after the events that transpired in The Avengers. Loki has been imprisoned on Asgard and this time, he is possibly helping Thor. Perhaps this is his moment to redeem himself, or just another way that he can screw with Thor. We shall see. Thor: The Dark World hits theaters November 8, 2013.